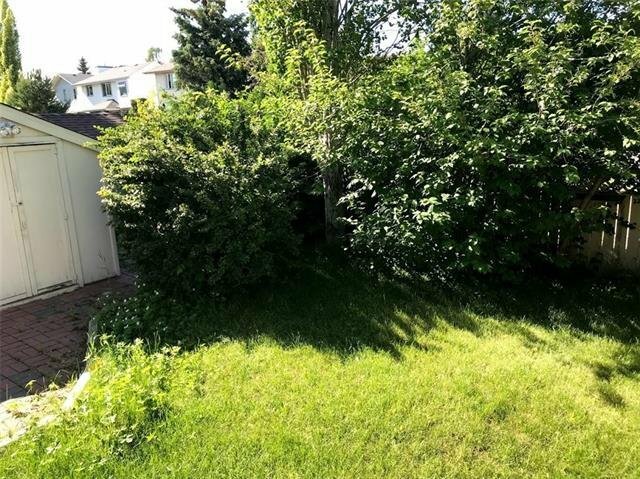 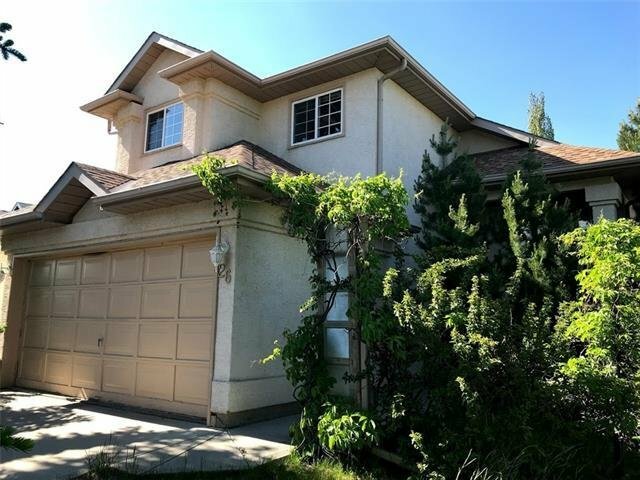 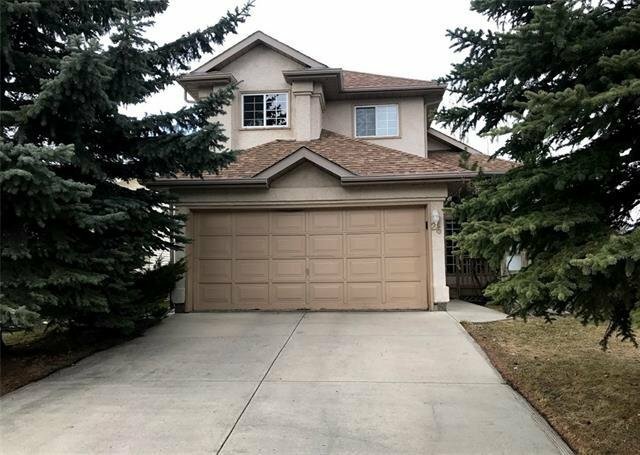 Don't miss out on an opportunity to be a proud owner of this incredible 2 storey house nestled in the mature neighbourhood of Shawnessy. 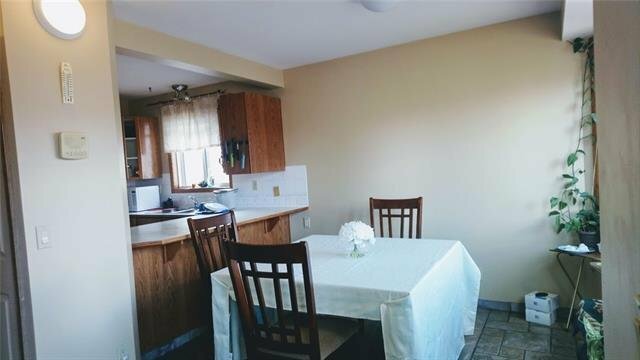 Functional floor plan with main floor laundry, large bay windows in the living room and kitchen. 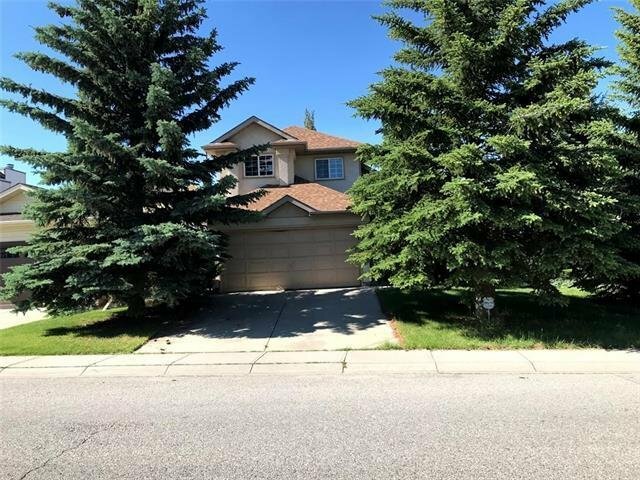 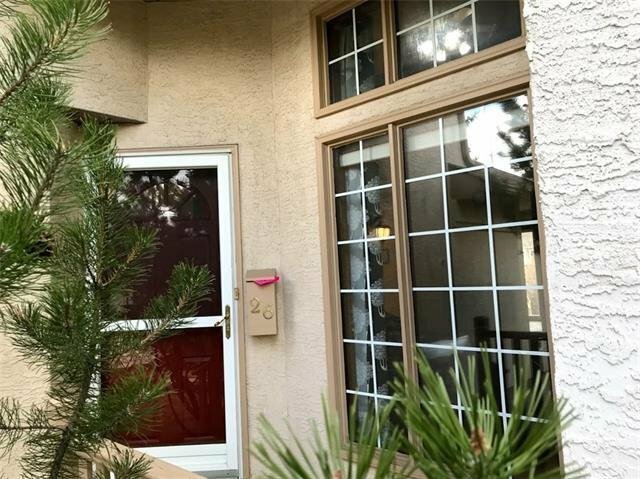 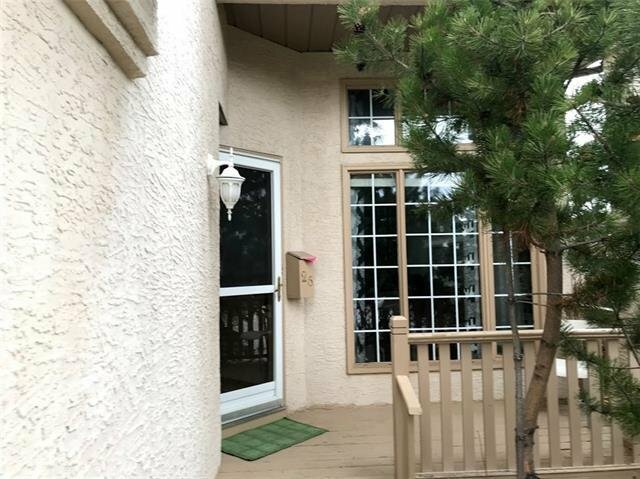 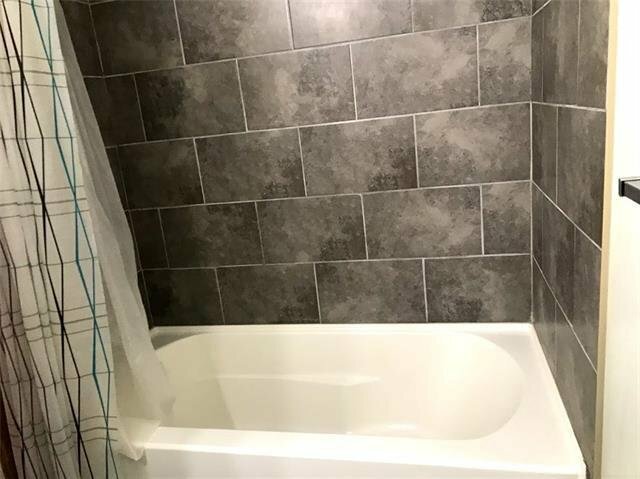 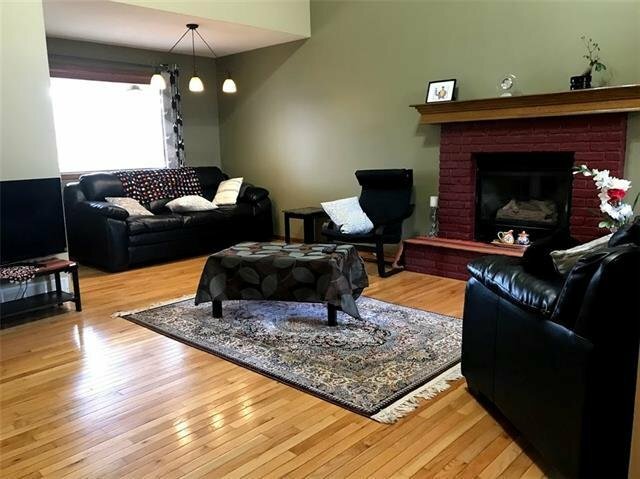 Brand new carpets and brand new furnace.Beautiful hard floors in the living room.Generous sized bedrooms with an ensuite master. 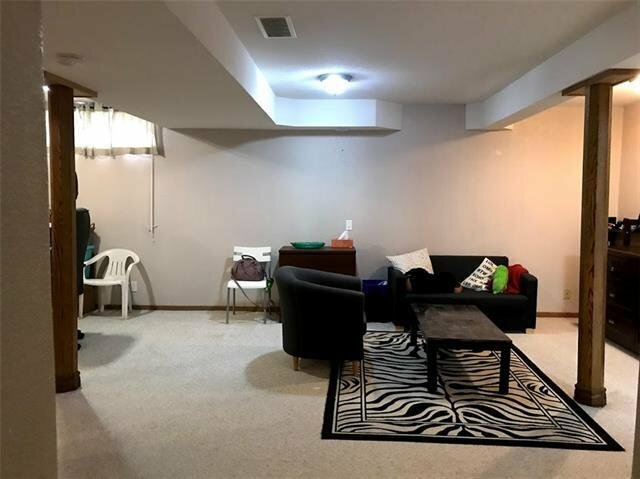 The basement is fully finished with a large family room, a rec room, and storage area. 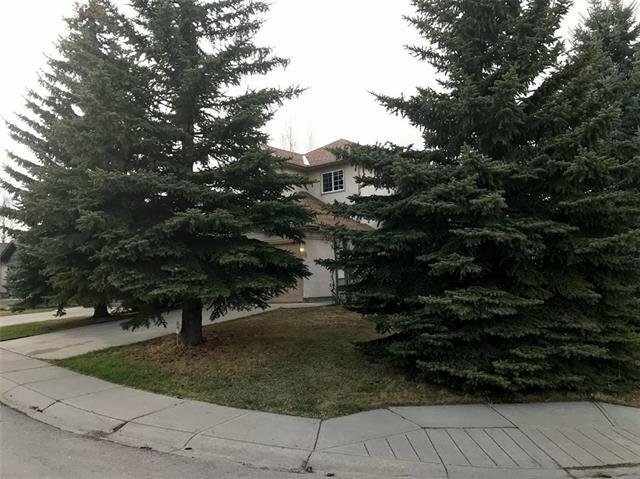 Beautiful landscaping, matured trees, and underground sprinkler system. 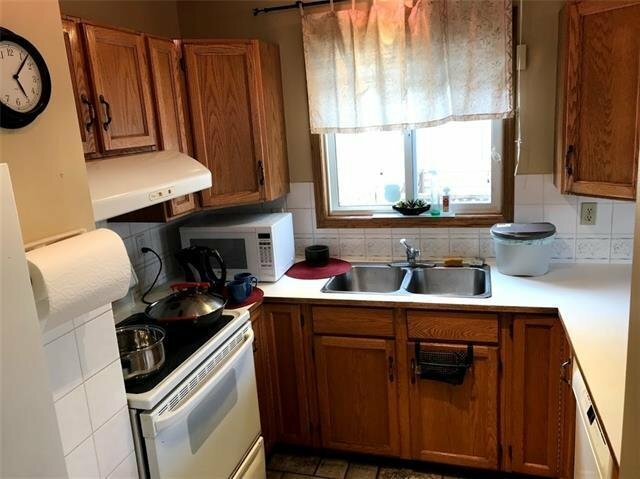 Large backyard with a garden shed, covered deck, brick patio, and gas hook up for the BBQ. 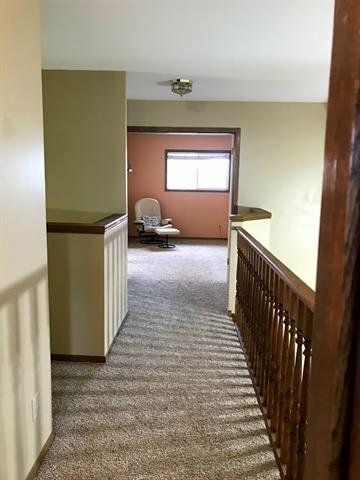 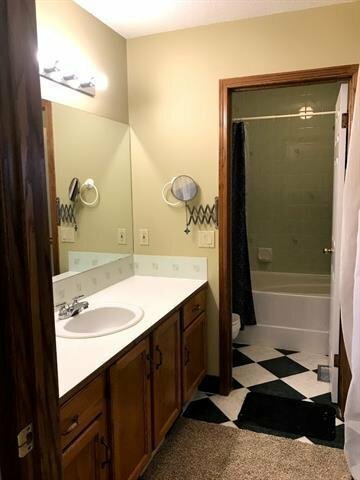 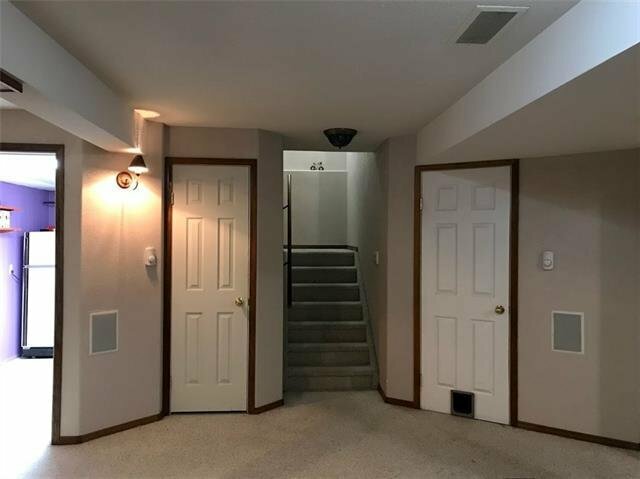 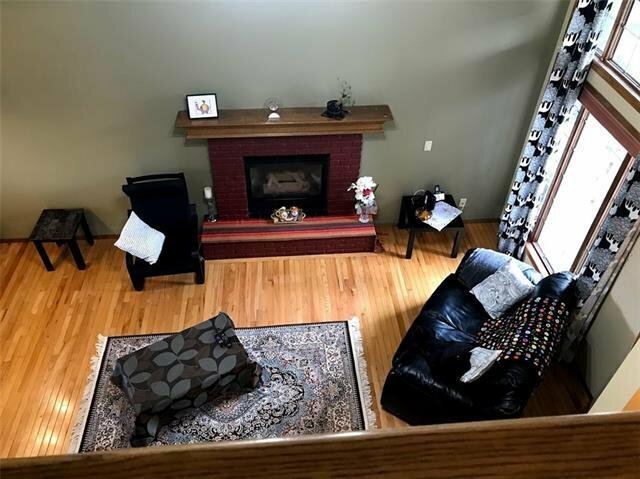 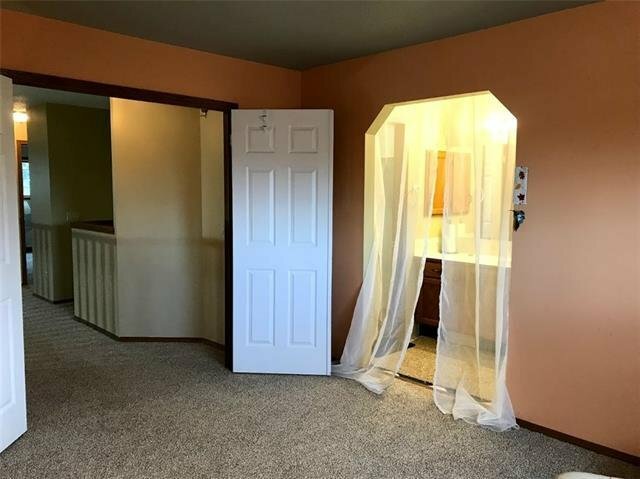 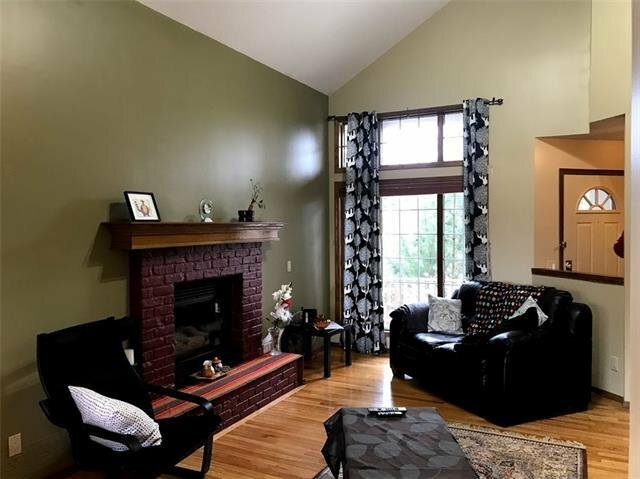 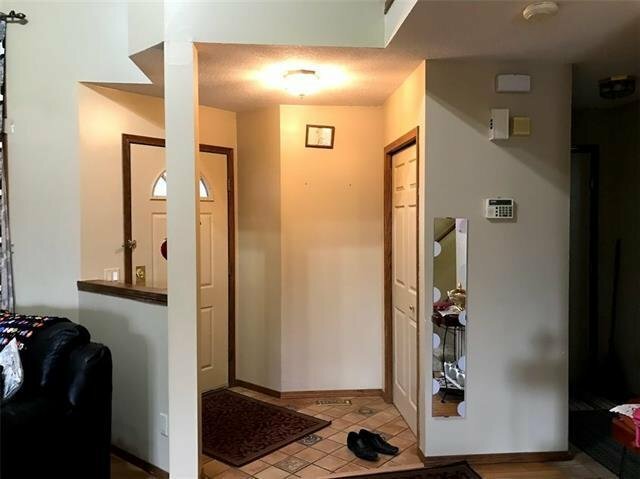 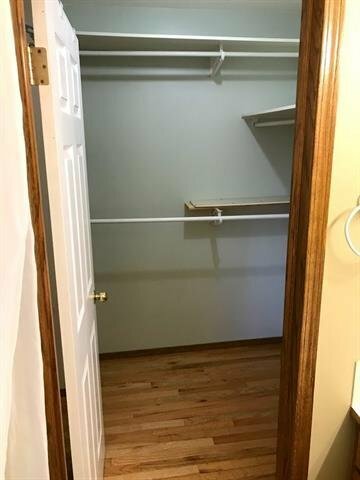 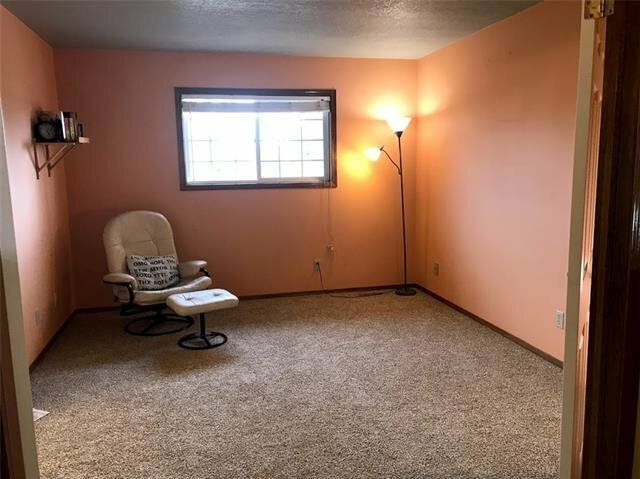 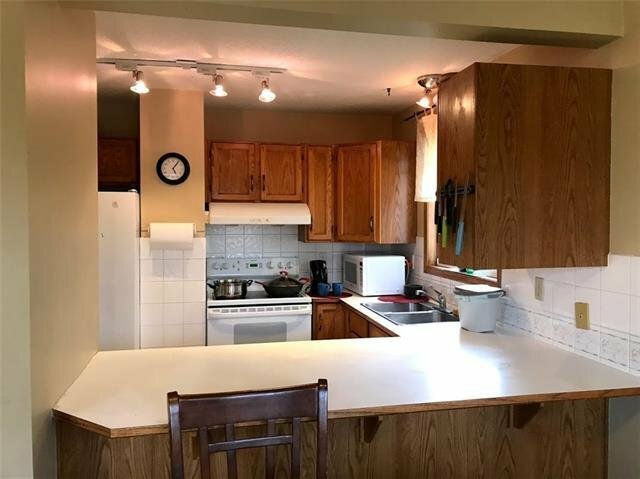 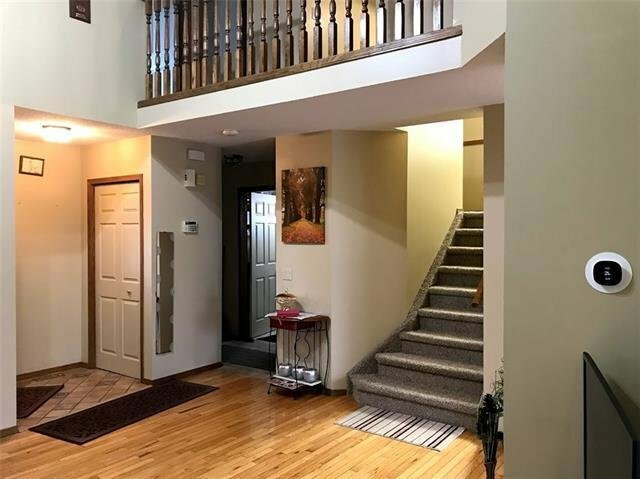 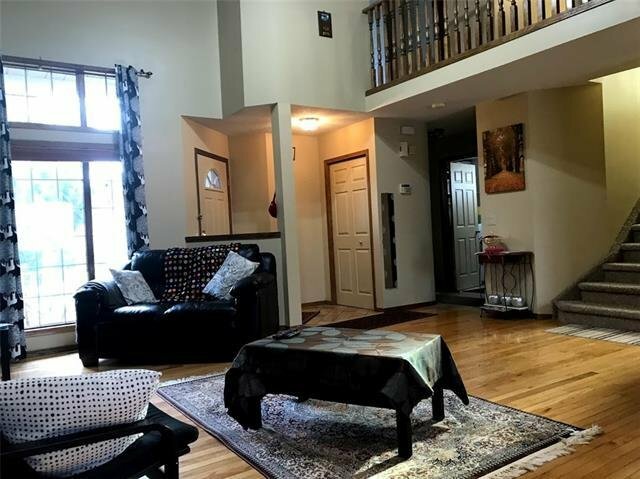 This house is steps away from schools, shopping, transit, skating rink, and all other amenities. 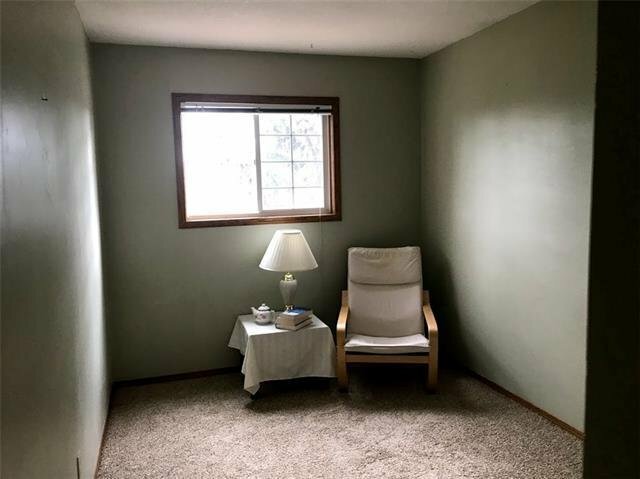 "Book your viewing today "